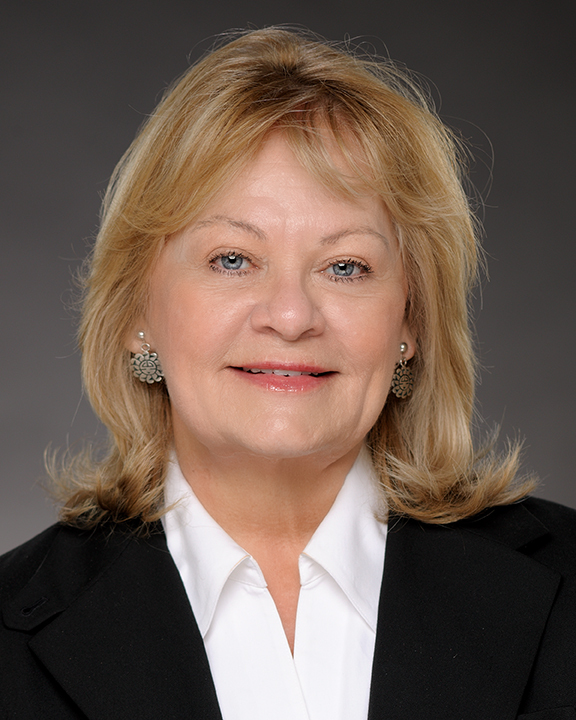 Susan Medel, MBA, is Principal and Chief Financial Officer at COPE Health Solutions with more than 25 years of broad-based experience in senior financial leadership roles for hospitals, health plans, PACE plans, Co-Ops, home health agencies and other providers and payors in health care. She has extensive experience serving the health care industry as Chief Financial Officer as well as providing consulting services on a broad range of health care matters. After completing the CPA requirements with the public accounting firms of Moss Adams and Peat Marwick and Mitchell, Ms. Medel served as the Chief Financial Officer of Coronado Hospital, Coronado, VP Finance for St John’s Hospital and Health Center, Santa Monica, and CAO/CFO for the Department of Radiological Sciences, UCLA. She moved into the health plan arena joining the Local Initiative for Health Authority for Los Angeles County as VP Finance for the first four years of the start-up L.A. Care Health Plan – the largest Medicaid health plan in the country at that time. There she designed and instituted the financial operations of the plan and spearheaded successful rate disputes with the State of California for appropriate funding of the start-up operations. Prior to joining COPE Health Solutions, Ms. Medel served as Principal and President of her own consulting practice, TMGI Companies. In her role, Ms. Medel guided her clients in strategic planning, all aspects of financial leadership, organizational infrastructure development, service line redesign and innovations and identification of opportunities for performance improvement. Ms. Medel has served many health care settings including the State of Arizona’s Health AHCCCS and its subsidiary HealthCare Group of Arizona, the Alameda Alliance for Health, Alameda County’s Medicaid Plan.Ms. Medel is an Alumni of the Board of Directors of the I Have Dream Foundation, Los Angeles, where she served as an Officer of the Board for 19 years. She is a retired CPA, and a retired Paul Harris Fellow in the Rotary Club. She enjoys providing training and development of company leaders in their understanding and embrace of financial matters and how operational decisions affect company success. Ms. Medel earned her Bachelor of Science in business administration degree from California State University, Fullerton, her MBA from the Graziadio School of Business, Pepperdine University, Malibu and taught Health Care Finance and Economics at the Keller Graduate School of Business in Pomona, California.